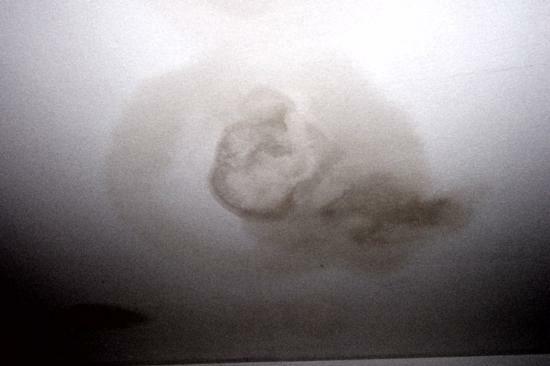 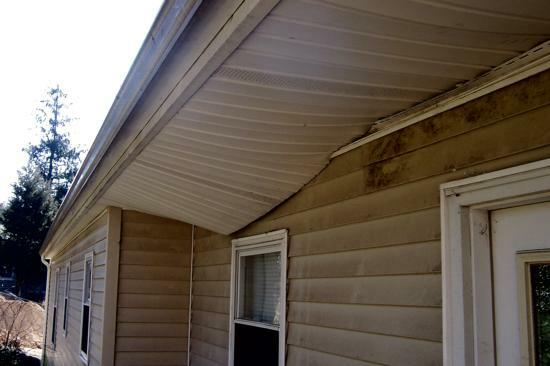 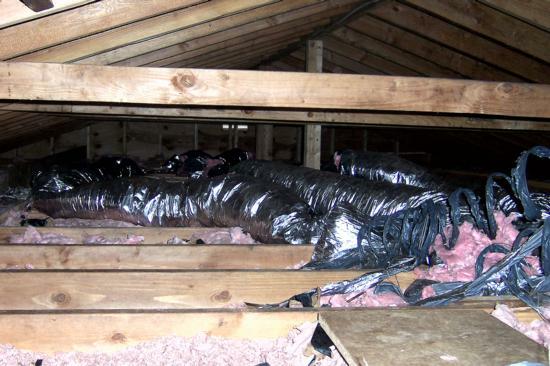 This house was left unattended while the homeowner spent a duration of time in the hospital. 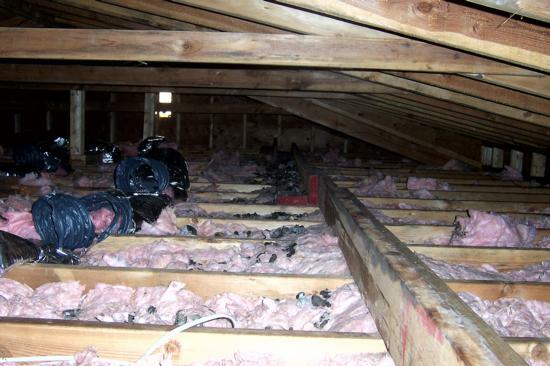 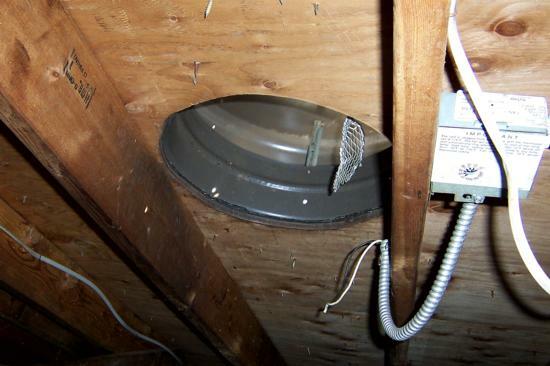 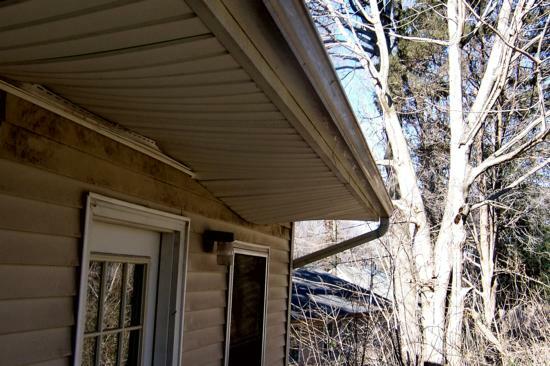 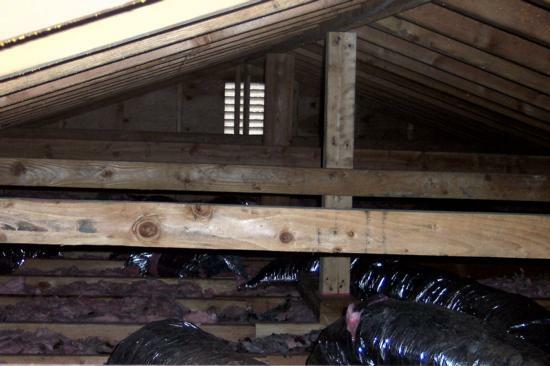 In short time raccoons had found that the attic fan and soffits led to a nice comfy attic. 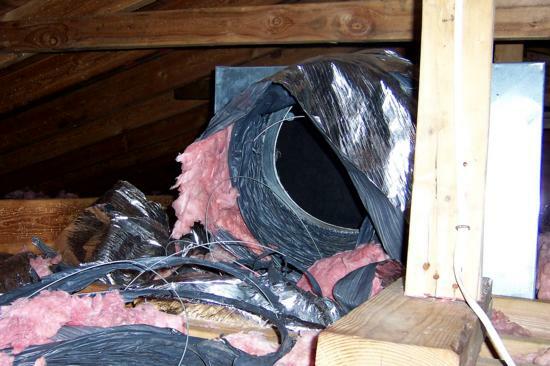 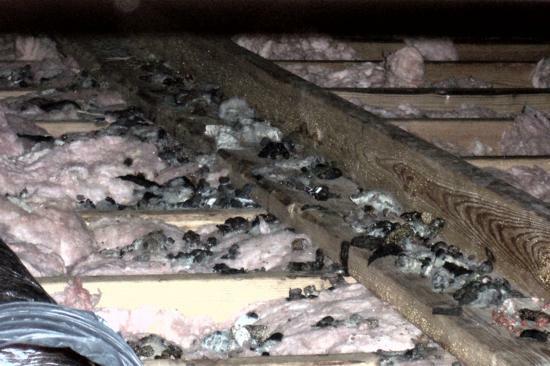 The raccoons destroyed the entire air conditioning system and soiled all the attic insulation. 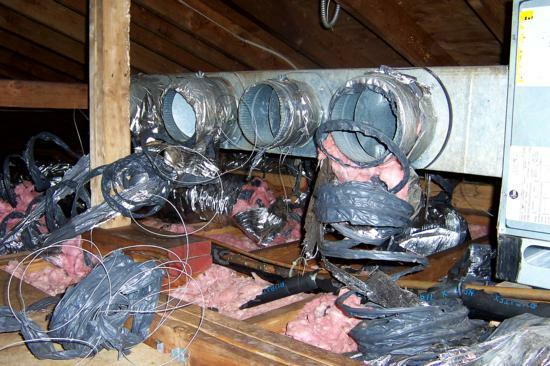 We trapped several raccoons from the attic, repaired all the raccoon related damage and put preventative protection in place.